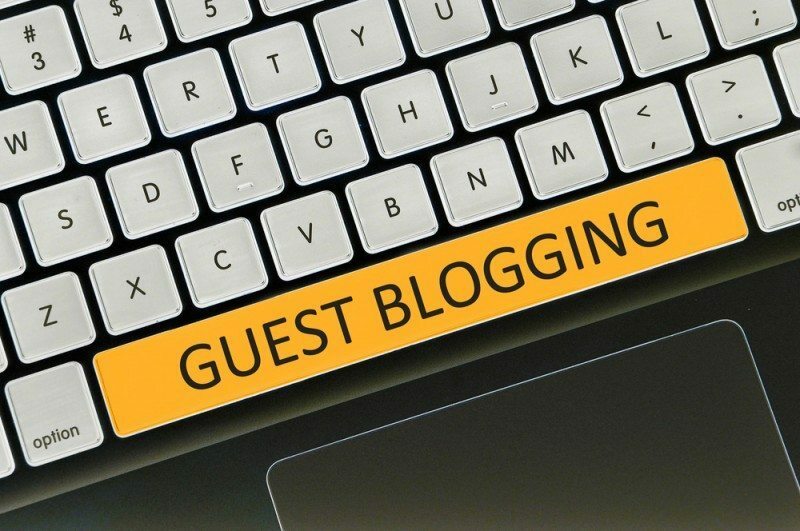 Guest Blogs Are Great For PR, So Get Writing! For those that are not familiar with the term, a guest blog is an opportunity to share your expertise or insights into a particular topic that will then be published in the blog section of a 3rd party website (perhaps another company’s blog, an industry website or a publication). Typically you will be given the opportunity to provide a short bio alongside the article, including a link to your website or LinkedIn profile. If you are already struggling to maintain your own company blog with insightful content, you may wonder why you should provide content for other organisations to use. It is true that many content managers are actively seeking guest posts to lighten their workloads. However, many organisations are also actively looking to place guest posts too, as it is a very effective way of reaching a wider audience. In some cases, if you have a limited resource for creating content, I would recommend focusing on guest blogging over your own company blog – especially if you have a relatively small reach. Although regular blogging has many advantages for your website and business overall, sometimes for short term gains a guest post can have more impact. Reach: will your guest post be seen by lots of people? One way to get an idea of how much exposure you are likely to get is to look at the website’s social media accounts. If they have lots of followers and a proactive approach to promoting blog posts, it could be a good opportunity. However, sometimes you can overlook the potential size of an audience and gain more from a highly targeted niche audience, especially if your business is not focused on volume of sales but on high value sales. Target audience: reach isn’t everything, especially if their target audience is not right for you and your business. If you want to raise awareness with 18-30 year olds, you’re not going to do it on a website focussed on retirement properties! So make sure their target audience is aligned with your business objectives. Reputation: another factor has to be the impact on your business’ reputation. Do you want to be associated with the company or organisation whose blog it is? Conversely, a guest post can boost your reputation by association, giving you additional kudos as a result. Just as you would weigh up what value you would get out of placing an advert, so too must you weigh up what return you might expect from contributing a guest post. Fortunately, it is a lot cheaper than paid for advertising – typically only costing you your time. As with any other blog writing this is an opportunity to raise awareness, build relationships and trust, and highlight your expertise. It is not an opportunity to sell your product or services. Blogs that attempt this will quickly alienate their target audience, and any opportunity to generate leads will be lost. While you may sneak in a bit of a plug on your own company blog, you certainly won’t get away with it on someone else’s! If you’ve been invited to contribute a guest post it’s obviously for a reason; the host believes that your insights will add value to their blog and provide content their readers will be interested in. So this is what you need to give them. Think about their target audience and what is relevant to them. What can you talk about, that perhaps your host cannot, that will help them in some way. ‘Help’ might be tips or advice; opinion that informs readers and offers a different point of view; insights that can help them make a decision (which could ultimately be the decision to buy your product / service); or even content that is just for entertainment – that helps them enjoy their day! Of course, it is likely that you will have been given some guidance, a suggested blog title, word count etc., but to do a good job it makes sense to do a bit more research yourself. You want your guest blog to result in actions – readers visiting your website, contacting you etc. – so put some effort into understanding what those readers engage with. Another important element to include in your guest post is a backlink. This is a hyperlink to your own website to drive visitors from your guest blog to your site where you have an opportunity to engage them further. Backlinks are particularly valuable if they come from high-ranking websites, which is another reason to guest blog. 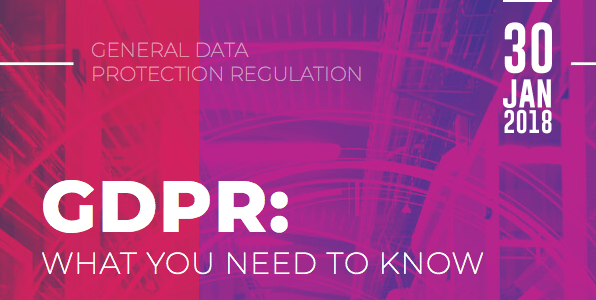 However, your host may well be on the lookout for too many links, or obvious links to products, so use them carefully. Ideally a link to relevant value-adding content, such as a blog post that relates to the subject, will not only get accepted by the site but also convert readers into leads for your business. I get a regular stream of emails asking me if I would be interested in a guest post from a particular company. I always consider the offer; after all it could provide some interesting content for ‘free’. However, it’s not very often that I take up the offer because generally the content being put forward is not aligned with my business objectives. So if you want to proactively find guest blogging opportunities, make sure you have a good offer: identify websites that have synergy with your business, that share a target audience (or have an audience that you are interested in reaching), and that you can genuinely add value to by contributing a relevant blog post. Many organisations will seriously consider your offer if it is aligned with their business objectives, and for you it can result in free exposure to a new, larger, or more niche audience. If you have any questions about guest blogging or blogging on your own company site, leave a comment below or contact us directly – hello@stopandstaremarketing.co.uk or 01252 717373.